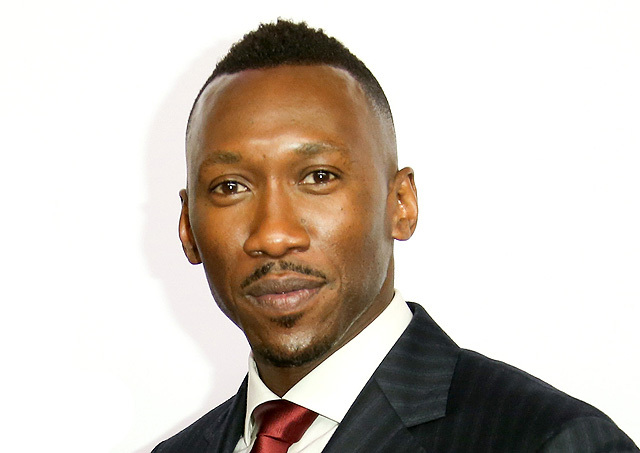 According to The Hollywood Reporter, red hot Oscar nominee Mahershala Ali (Moonlight, Luke Cage, Hidden Figures) is in talks to join the cast of the crime thriller Triple Frontier alongside Channing Tatum and Tom Hardy. J.C. Chandor, the Oscar-nominated writer and director behind Margin Call, All Is Lost and A Most Violent Year, is directing. Ali, who recently won the SAG Award for Best Male Actor in a Supporting Role for Moonlight, is currently shooting Robert Rodriguez and James Cameron’s sci-fi manga adaptation Alita: Battle Angel. Scripted by The Hurt Locker‘s Mark Boal, Triple Frontier is an ensemble picture. The story is set in the notorious border zone between Paraguay, Argentina and Brazil where the Igazu and Parana rivers converge – making “la triple frontera” difficult to monitor and a haven for organized crime. Among those attached to Triple Frontier over the years are stars like Johnny Depp, Tom Hanks and Will Smith. It remains to be seen whether or not any of those names might rejoin now that the project is, seemingly, moving forward. Check back for updates as they become available. Who would you like to see as part of the Triple Frontier cast? Let us know your thoughts in the comments below!